Slydes, the ultimate slider sandal. Equally happy strutting its stuff alone or with a strategic sock in place, Slydes is boldly going where fashion once feared to tread… and this time it’s leaving a style footprint that’s gonna stick. Slydes can seamlessly transfer your look from daytime loafer to after-hours looker, from athletic pursuits to casual intentions, from the front room to the lounge bar – dress them up or down, the choice is yours. Generous commission plus regular sale events and discounts to boost sales. High conversion rates and growing volumes of sales each month. Established brand eager to grow online. Regular updates to the program with news and latest offers by email. Reactive account manager to assist with all of your queries. Totes ISOTONER - Bank Holiday Weekend! Welcome to the latest newsletter from Totes ISOTONER and Silverbean. Put your feet up this Easter weekend and enjoy the beautiful weather with Totes ISOTONER's new range of slippers. 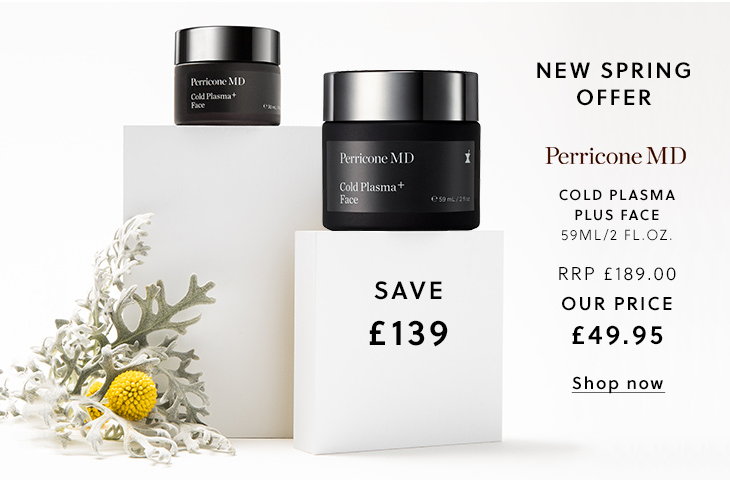 Shop the new collection now and receive free UK delivery on orders over £30 and free returns. In Association with totes ISOTONER' Exclusive Affiliate Partners Agency. Our Easter promotion is now live! 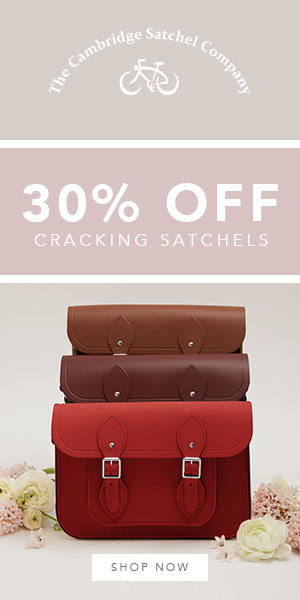 30% Off Egg-Tastic Satchels! AND Free Global Delivery! 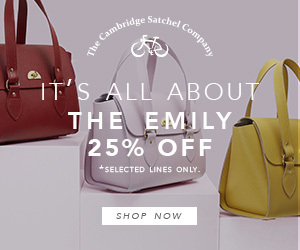 The promotion features 55 lines, including bags in our bestselling colours and styles, as well as products from our new ‘A Cambridge Spring’ collection. It is a cracking deal! 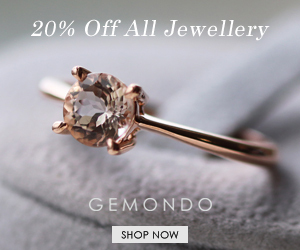 Find offers on beautiful jewellery this bank holiday weekend and earn up to 10% commission on validated sales on the Gemondo jewellery programme. Valid on items available to purchase at www.gemondo.com, www.gemondo.ie, us.gemondo.com and gemondo.com.au. Please take note of promotion start and end dates. Offer must end on the 22nd April 2019 at 23.59pm BST. See full terms and conditions at Gemondo.com and affiliate terms in the Gemondo AWIN profile. 10% commission on all full price and promotion code validated sales and 5% on Sale items. Please see terms for more information. We are proud to be an Assay Assured jewellery retailer, a member of the National Association of Jewellers and the Responsible Jewellery Council. Full terms and conditions can be found at www.gemondo.com and our AWIN profile. If you have any queries or requests please don't hesitate to contact us. Gala Event Ring £48 - Limited Time Offer! Get our Gala Event Ring for only £48 and our popular 4 ct. t.w. Stud Earrings at £39 when bought with the ring! INCLUDING a cleaning kit absolutely FREE! This is a limited time introductory offer and expires 31 December 2019. This Gala Event Ring has the look and allure of an ultra-expensive diamond ring and is the prime example of luxury, ethical values and affordability. The flawless brilliance, pure white colour and perfect cut of every Tru-Diamonds gem means that even a jeweller won't know they are not expensive mined diamonds when worn. 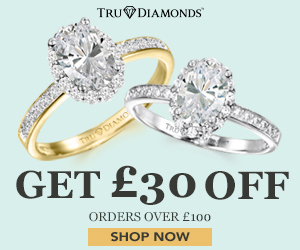 By giving your customers access to genuine Tru-Diamonds jewellery at even lower prices, our offer gives you the opportunity to sell more beautiful pieces to your customers at prices they can easily afford. 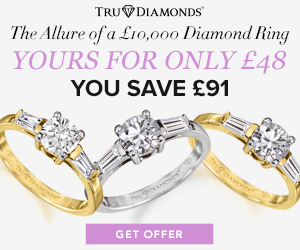 Whether your customers are looking for the perfect gift, a gorgeous Gala Event Ring to compliment that little black dress, or a very personal piece that's undeniably unique, this offer provides the perfect opportunity for your customers! Please note that this offer cannot be used in conjunction with any other offer. Please don't hesitate to get in touch should you have any questions or concerns. 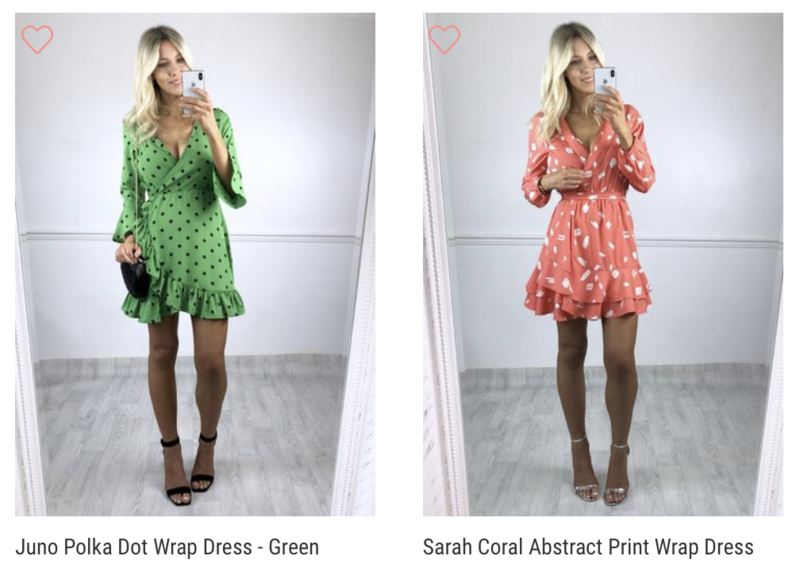 We’d like to remind you about our new spring collection, to help your customers update their wardrobe and get ready for the warm weather ahead. The Cosyfeet spring collection offers a feast of florals, prints and embroidered patterns alongside smart styling and casual comfort. Don’t forget about the great commission rate that is available from Cosyfeet, which is an impressive 8%! 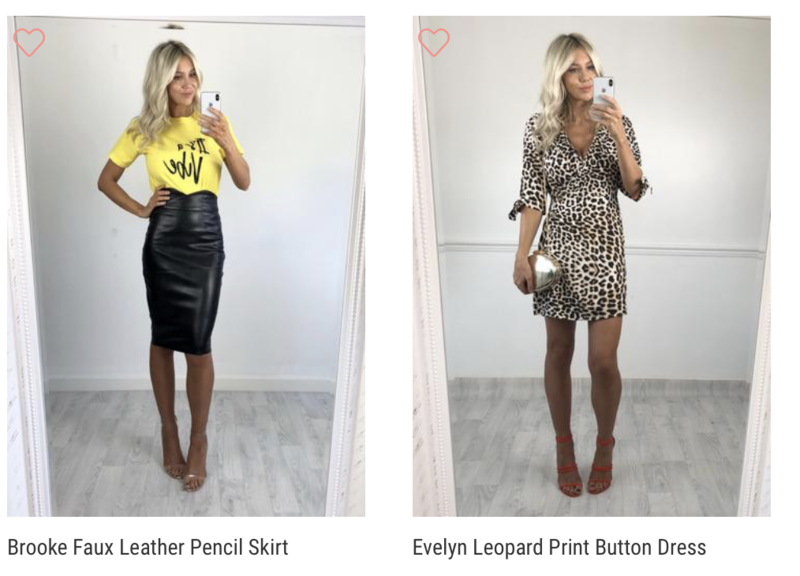 In addition to the high commission rate we offer we also provide weekly sales validation, fresh creative and a full product feed to help drive sales from your site. If you need support with resizing/cropping images please contact us and we’ll be happy to help. Also, if you have any questions about this document then do not hesitate to ask. 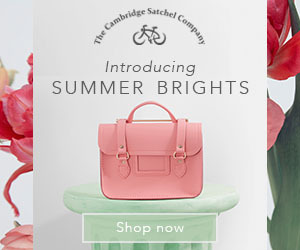 New collection just launched for The Cambridge Satchel Company; Summer Brights! Available in-store and online from today! 4 New Colours! Dreamy Peony, Hot Rose, Brilliant Sage and Electric Cornflower. Terms & Conditions: Whilst stocks last. Shipping restrictions may apply. Use code GO5 to receive an additional discount off Spring fragrances at allbeauty.com. If your site caters for young, trendy mums then you need to get onto What About This. 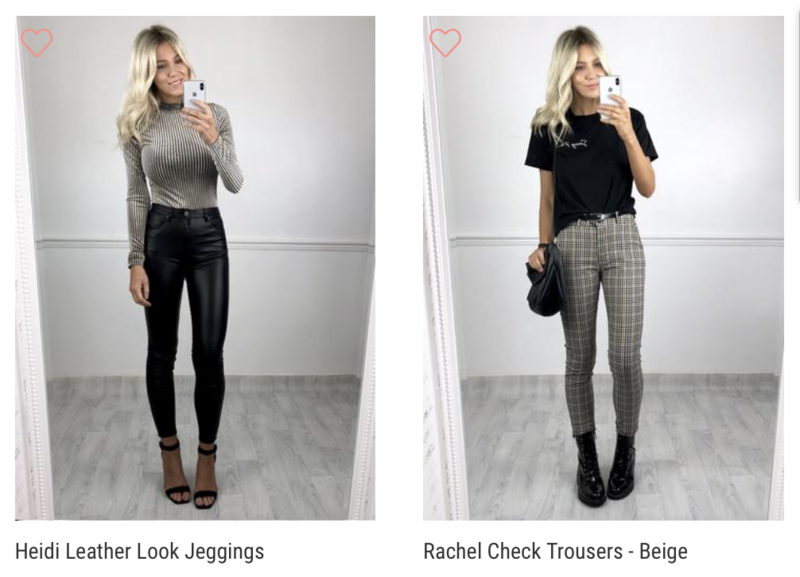 Fashion that's perfectly picked out for busy females, fashion conscious with an effortless style. Commission is currently 5% but if you get in touch and would like to run some increased promotion we can offer a commission increase or exclusive voucher codes. There is the one code below currently live and long running code. 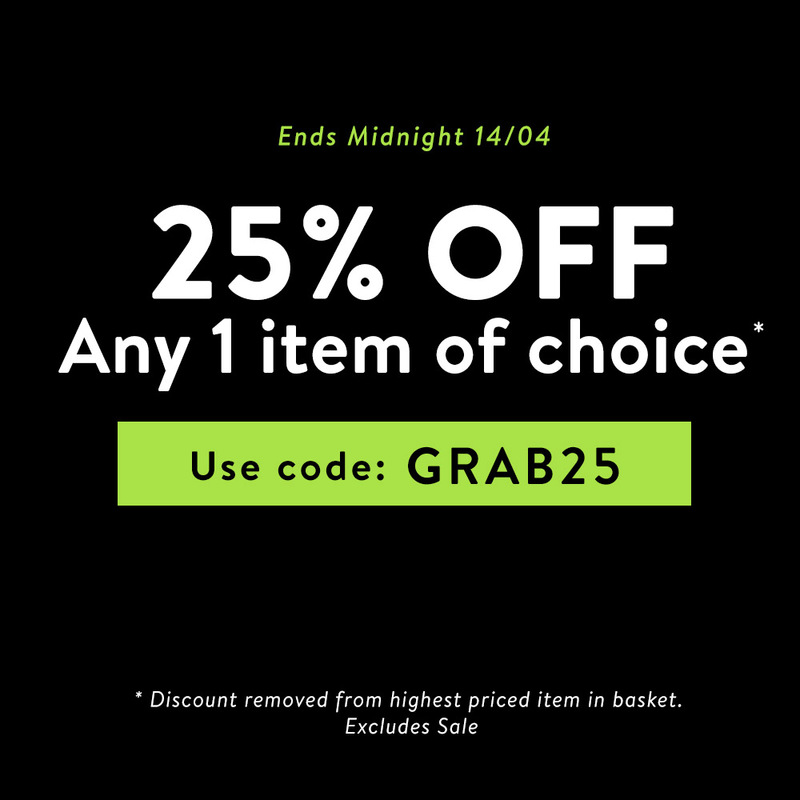 25% OFF Any 1 Item of Choice* - Ends This Sunday! 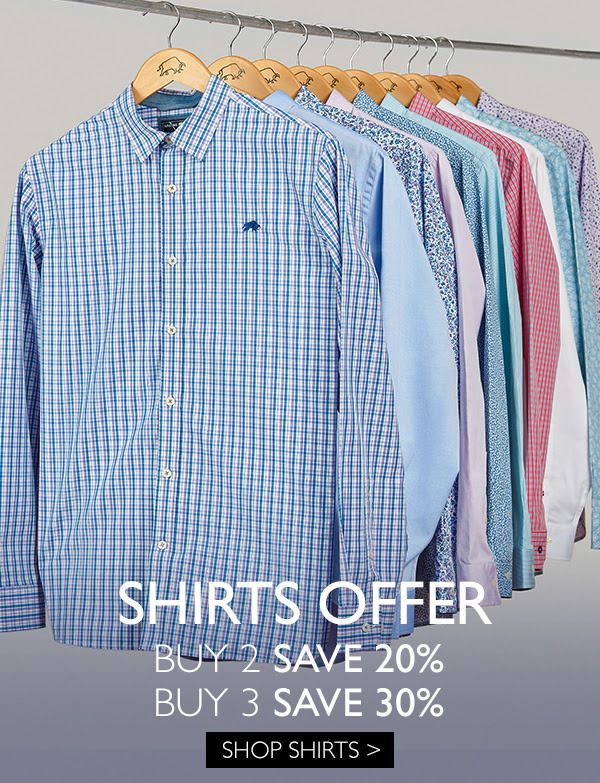 We have now replaced our 2-For offers for Buy 2 save 20%, Buy 2 save 30% on T-Shirts, Shirts and Polos. Please see all live offers on site below and update your merchant page accordingly. If you would like to promote Raging Bull or any of our products then please contact our Affiliate Team! 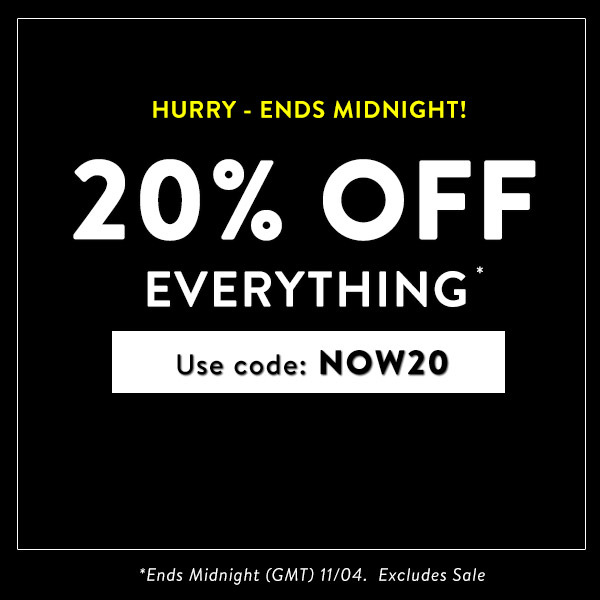 20% OFF EVERYTHING - ENDS MIDNIGHT! Shop for your new season wardrobe with 20% OFF Everything. Must end tonight! Conveniant and practical - perfect for on the go! 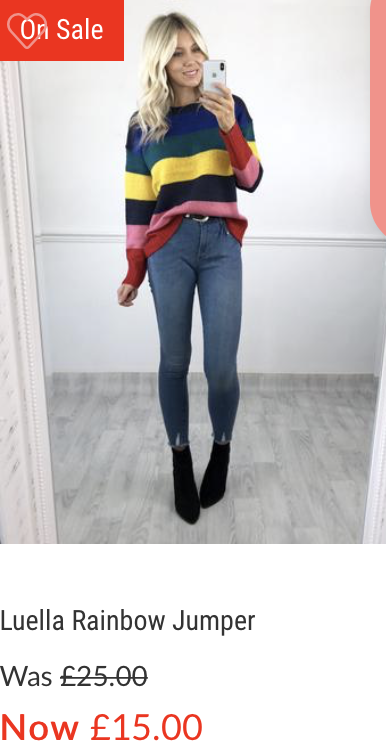 7 colours to choose from! The collection is designed to be worn with many of the pieces from the main Bluebella lingerie and nightwear range, giving endless chic and stylish wardrobe options. Bluebella Spring Sale up to 50% off lingerie and nightwear. Limited by time and availability. Terms & Conditions : No code required. Whilst stocks last. Terms & Conditions: Whilst stocks last. Please see individual links to each sale below. Discounts quoted off UK RRP. Banners and text links can be collected from Awin. Spread the happy news! It's all about The Emily this week! 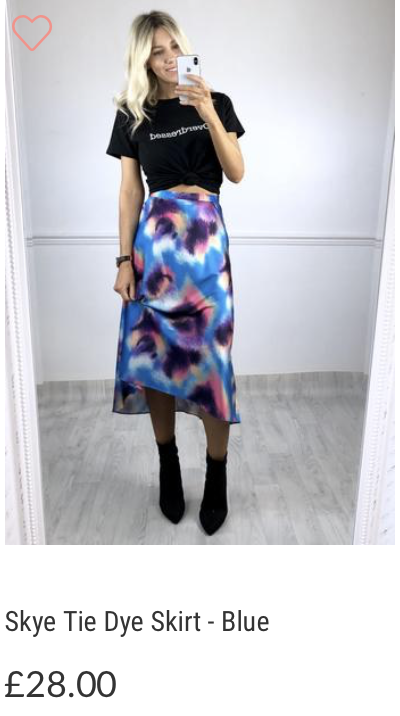 You can save 25% off of selected colours of this must-have, best selling style. 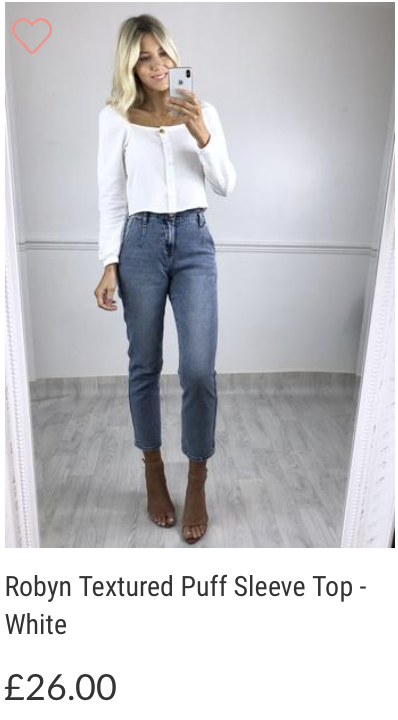 Launched in Autumn 2018 The Emily has fast become one of CSC's most popular styles. 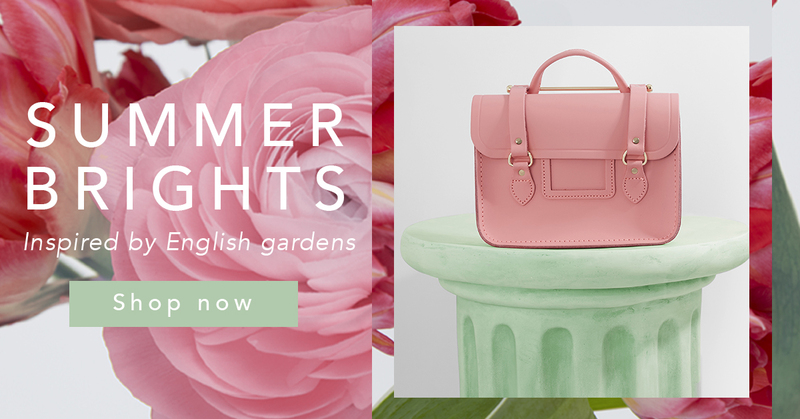 PLUS save 20% on selected SS19 lines and classic satchels! Free shipping when you spend over £75 - limited time only. 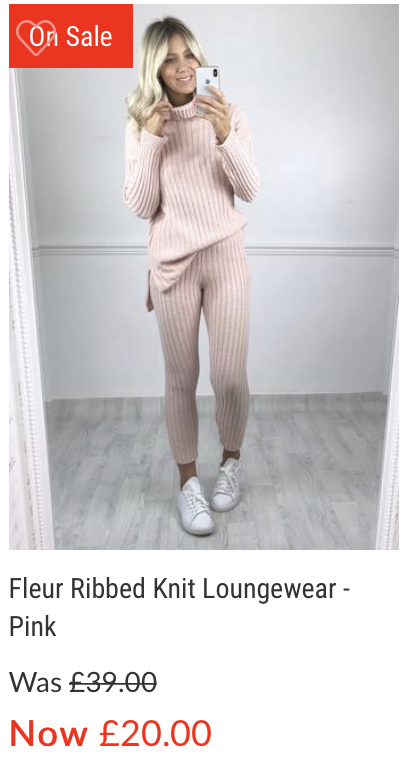 If you are not already promoting the amazing clothes on What About This then your users are missing out. 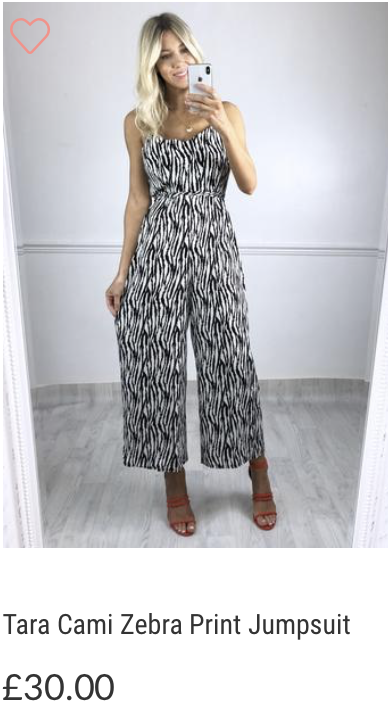 What About This offers affordable, stylish fashion for working women and mums who want to look effortlessly stylish. 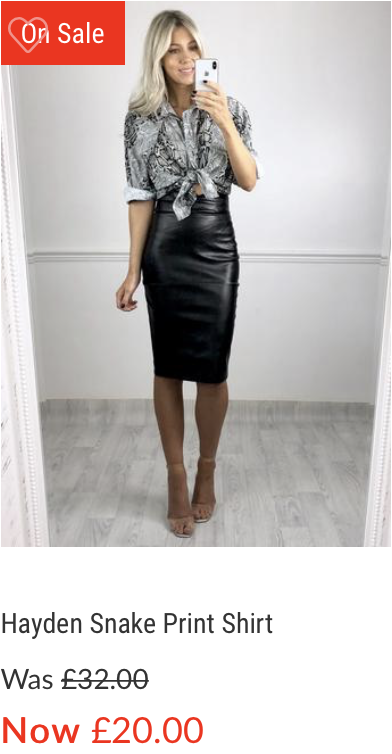 What About This offers skirts, t-shirts, dresses, jeans, shoes and accessories for all occasions be that work, the school run or date night. Get £30 Off Orders Over £100 OR £50 Off Orders over £150! Get £30 off all orders over £100 OR £50 off all orders over £150! This exciting offer has been very successful in the past, and we know it will drive sales to improve your commission! This is just one of our many testimonials from our customers. Therefore, in celebration of our positive customer feedback, we are providing this great voucher for you to promote to your customers! Please note, customers can receive both discounts (£30 over £100 OR £50 over £150) on both offer codes below, the differences serve to accommodate the creative you choose and for tracking purposes. 1. 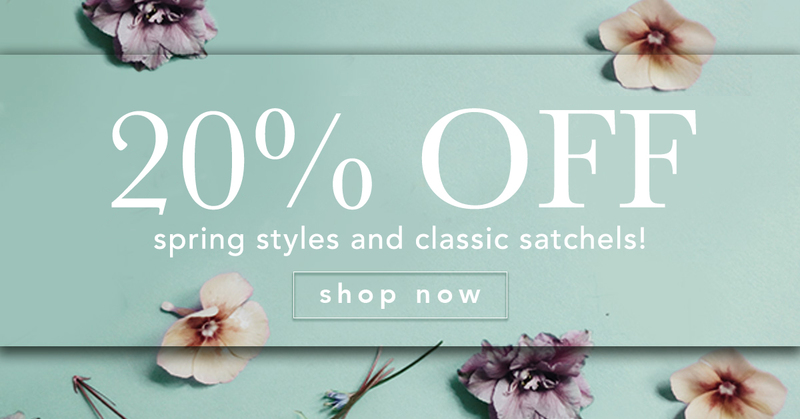 The sale runs from Monday 1st April 2019 - Monday 22 April 2019, 11:59pm. 2. This offer is only valid for orders placed online. 3. 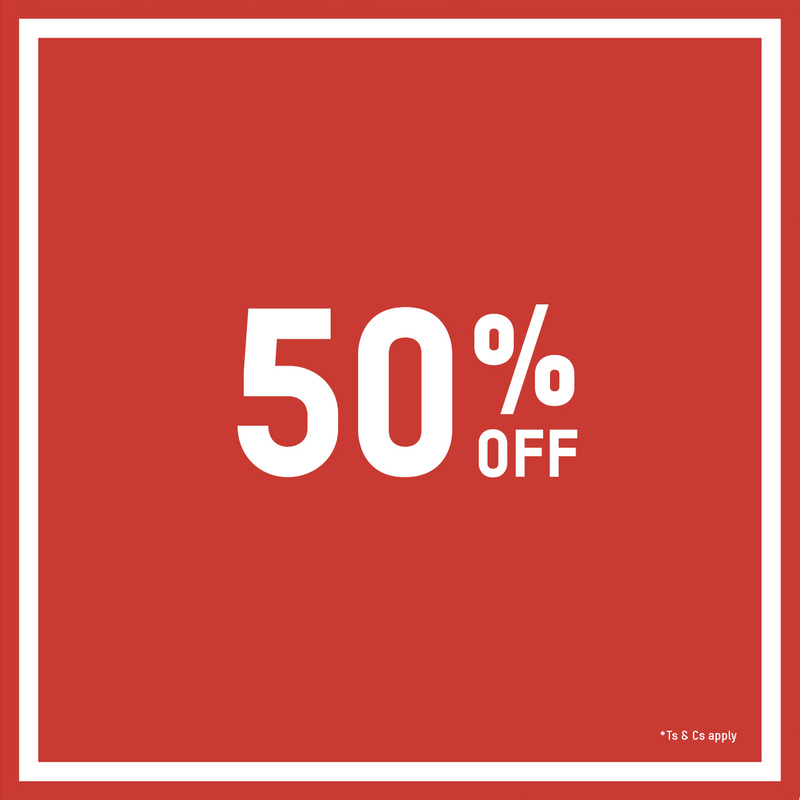 This offer applies to selected items only. 4. Discount not applicable with any other offers, promotions or discount codes. 5. The updated discounted price is shown on the product page. 6. Offer excludes unwrapped and bridal. 7. 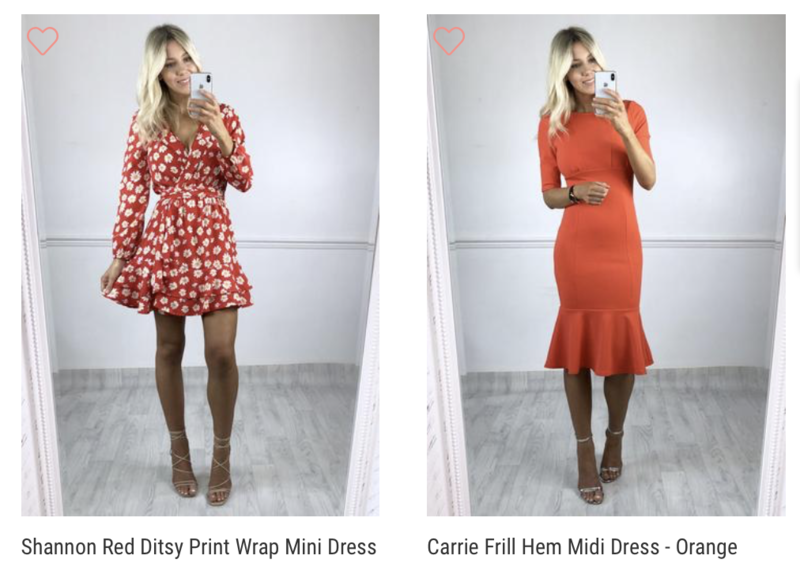 Oxfam offers a standard UK delivery charge of £3.95 on all orders containing donated products sent by Royal Mail, with the exception of wedding dresses and other high-value or bulky items, which incur a mandatory courier charge. 8. Oxfam reserves the right to end this promotion at any time. allbeauty Offers of the Week! Terms & Conditions: Whilst stocks last. Can not be used in conjunction with any offer.